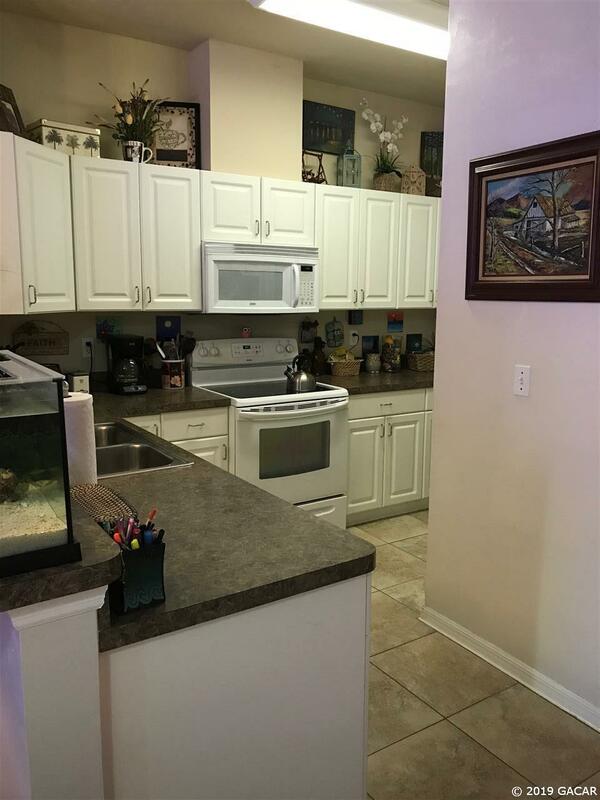 Great 3 bedroom 2.5 bath town home in Jonesville, convenient to area shops and great schools. 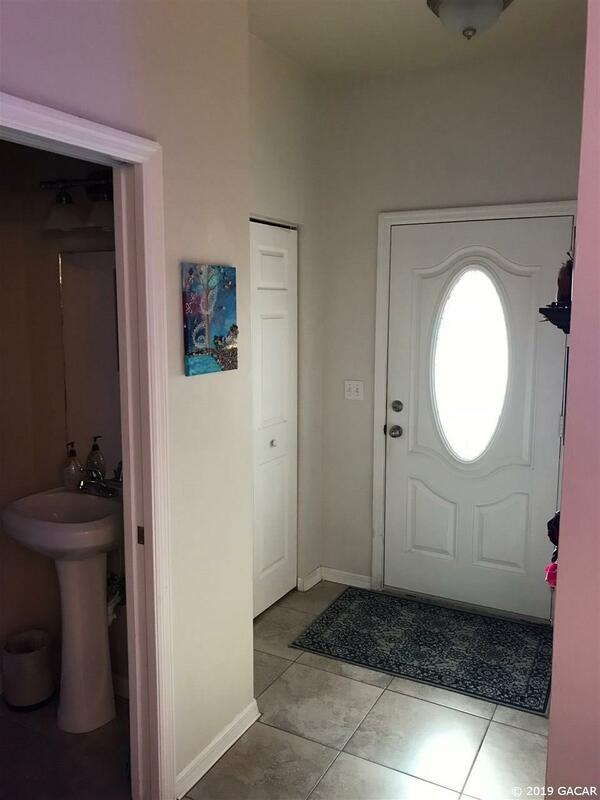 Townhome has a master downstairs with walk-in closet and private bath. 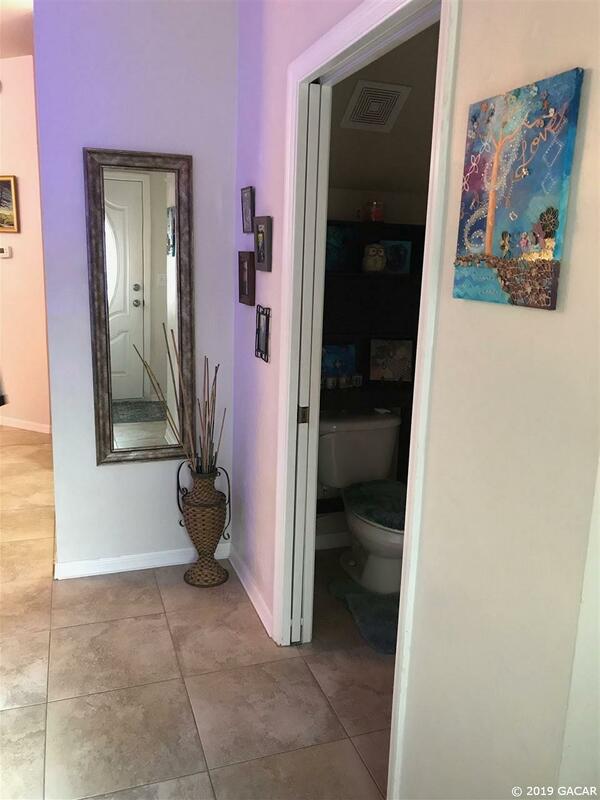 There is also a half bath downstairs for guests to use. 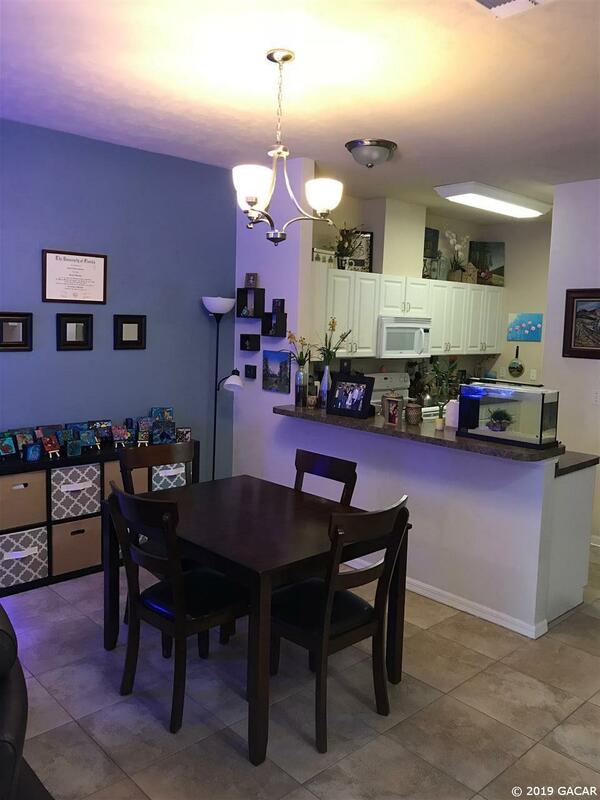 Upstairs has 2 large bedrooms and a full bath with a little flex space at the top of the stairs for a small desk or sitting area.